We pray that lantern souls be lit. Together they stand. Strung together they're now strengthened, with numbers as stars, the light illuminates the sea of faces and spreads onward. Apart from the others only a solitary light beams for Him, but does not cast much more than a lone shadow in an already darkened room. They know that we are together in this illumined room, but when we step outside the Church doors we will become more likened to rogue lanterns? So together we gather in heart and in minds, leaving together as one lantern lit for Him. This is how I felt, and what I saw and heard when praying over my boyfriend's brother and his youth group at their Church. The Youth had just gotten back recently from a mission's trip and they were giving their testimonies about their time serving others, and then they asked us (the whole Church congregation that was there at the evening service) to pray for them to be light's in their schools, their community and in their families, for Christ. It was a beautiful time of prayer. I wanted so desperately to leave as a changed person from that room, and I most certainly did. My soul has been lit as a lantern, and is slowly brightening day by day. I've been reminded that I can be a light even in the darkest of places and times. I can be a light where I work at and in how I choose to live the life that God has given me. Seeing those young ones stand up before the Church and proclaiming boldly that they wanted to be warriors for Christ in their community sparked something within me. I've realized now that where I work at is truly a battlefield. It's a battlefield that is truly a gift to me. It's a field, ready for a major soul harvest. I'm here where I live at right now, even where I work at, for a reason beyond my own understanding. I have the opportunity to be a light at the bookstore, in my Home and in my community. What a gift is it not? The gift of a light within that can be outwardly shone. I will proclaim the name of Jesus boldly. I have the rite. I am His light to shine from every hilltop. I am as a lantern lit aflame. We can be a light...strengthening the light as we glow brighter and brighter together for Christ! 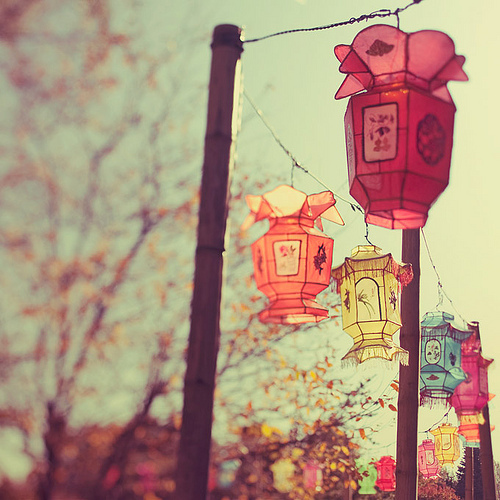 We are called to be that single light that ignites one after another to alight a string of lantern souls. Will you become lit? Will you light the world on fire alongside me? 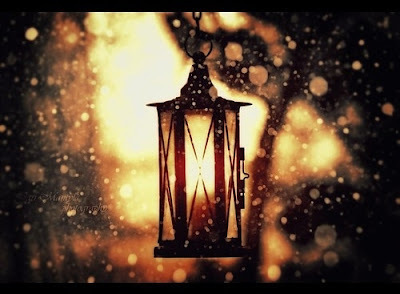 Always hold this dear to your heart: He is the constant light in this shadowed world that lights the lantern soul. Beautiful and inspirational! Thanks for sharing! I always want to be a bright light in the darkness, too! Somedays I feel I am doing better than others, but always, I have the chance to be a light!